We understand that Loft Living is a lifestyle and leverage our loft expertise and market insights to optimize buyer interest. 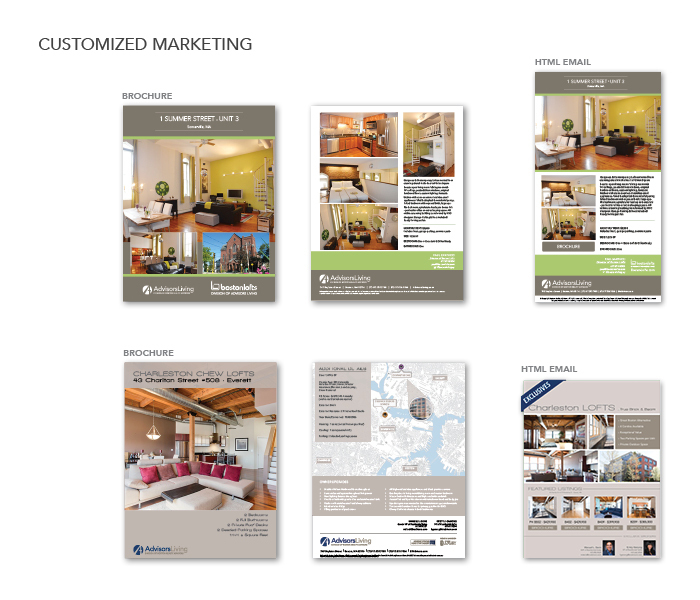 Our strategic marketing process ensures that we engage all active buyers including local, national and international. From superior photography and professional brochures to online advertising and email marketing, we provide you with exceptional service and maximum exposure of your loft. 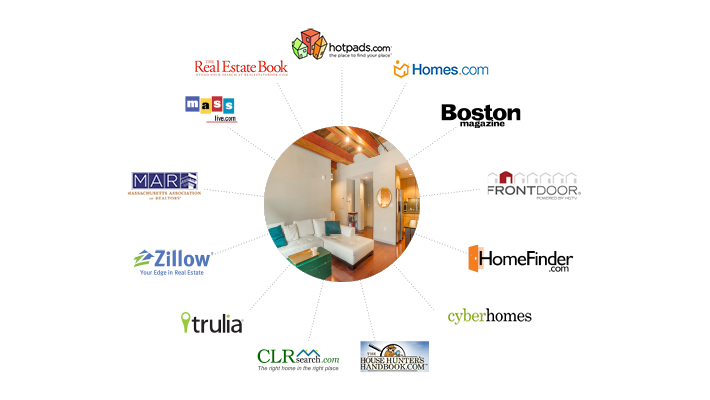 Over 90% of buyers start their search online, so we’ll feature your loft on these highly trafficked websites.